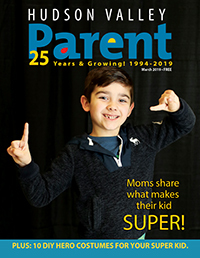 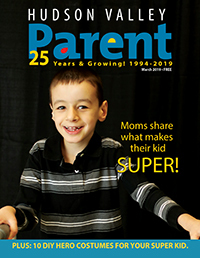 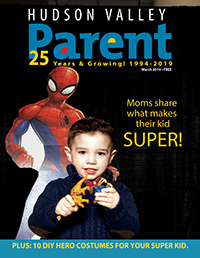 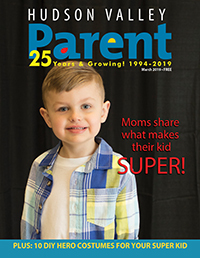 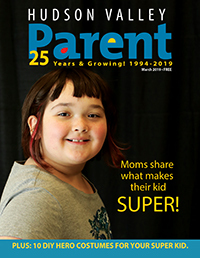 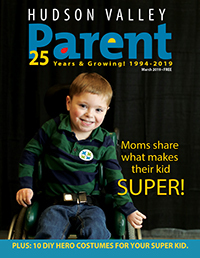 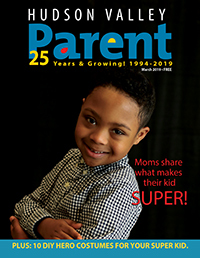 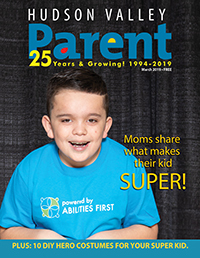 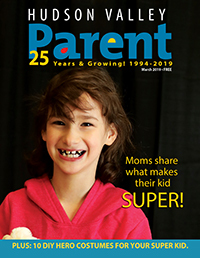 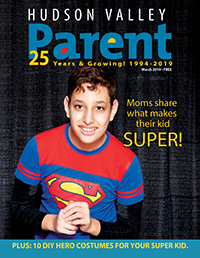 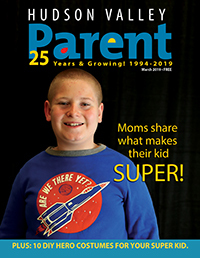 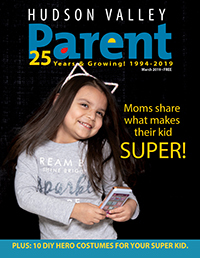 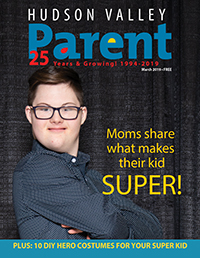 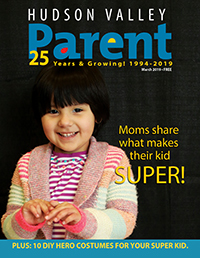 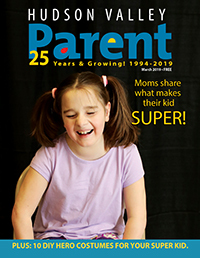 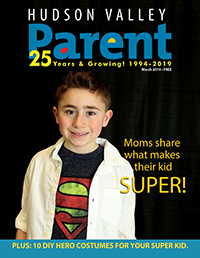 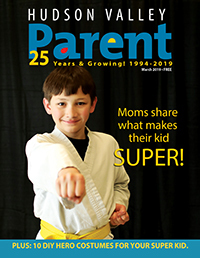 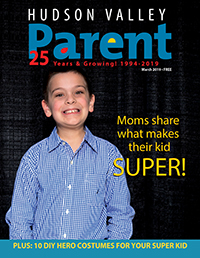 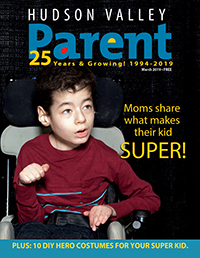 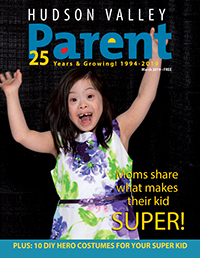 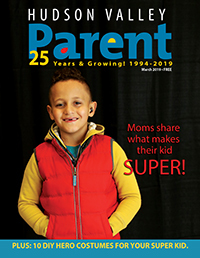 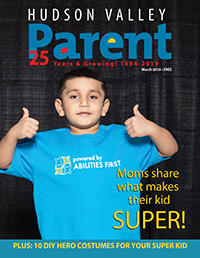 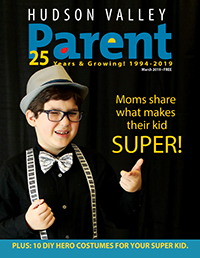 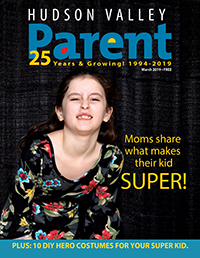 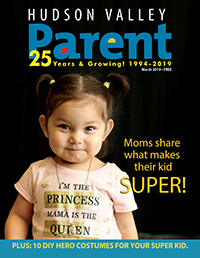 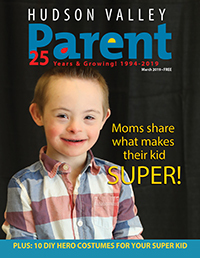 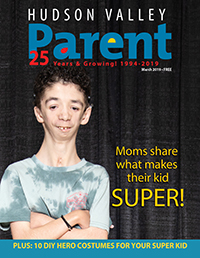 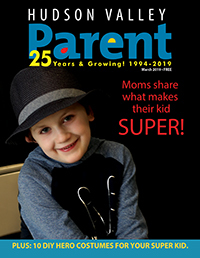 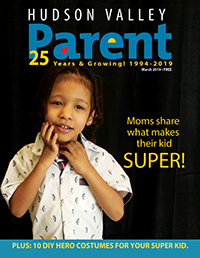 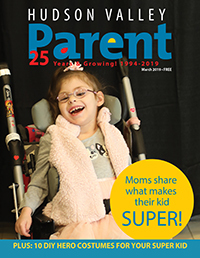 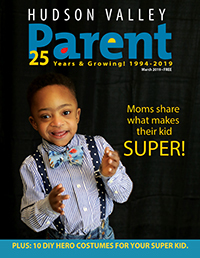 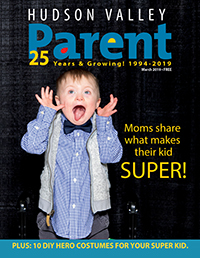 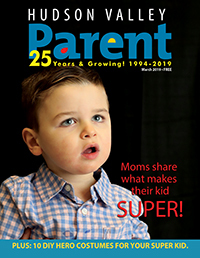 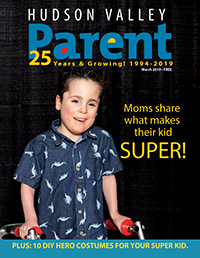 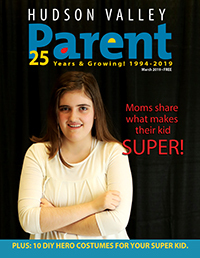 Thank you to all the amazing children and their families who participated in our cover kid contest at the Abilities First Showcase this past March in Poughkeepsie. 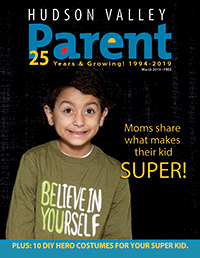 Download your cover photos by clicking on the photo of your child below to share and print. 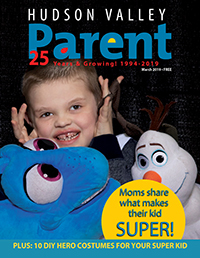 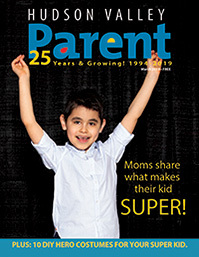 Make sure you check back on our website for more contests, promotions and information for children with special needs.